Solution for families and small businesses - create e-cards for your clients, and let them decide how much money they want to spend monthly. Securely transfer money to the e-cards. 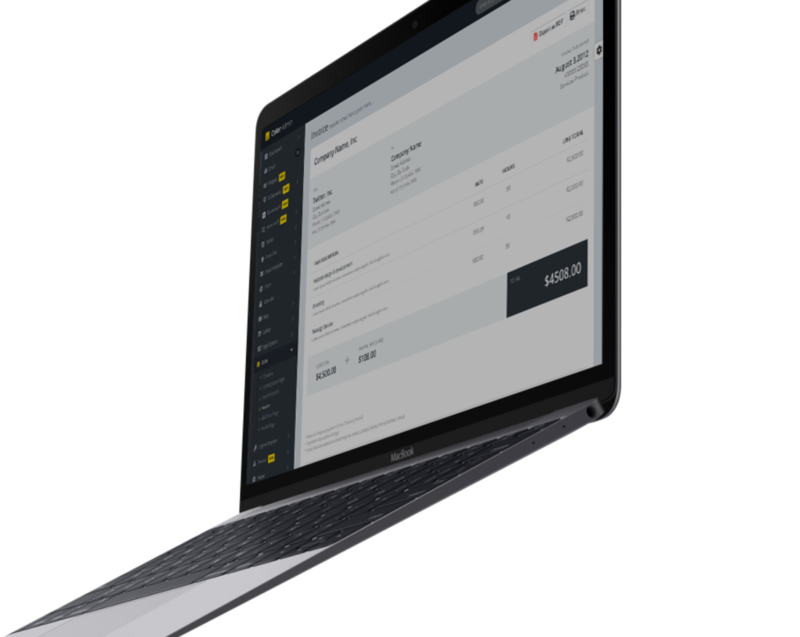 Real-time data on money spent, add and remove people from cards easily, and each month create invoices for the customers with only one click. Allow your customers to store their credit/debit cards in your app and start paying immediately through app without need for your drivers to collect cash. Secure and fast way to pay for fares. Work with your business customers differently. Let them control who is eligible, set monthly spending limits, add/remove names and much more. Give your business clients freedom - stop collecting paper bills and give your customers freedom to create own e-cards. Fully integrated with your clients invoicing environment and your customers control who can drive with their cards.